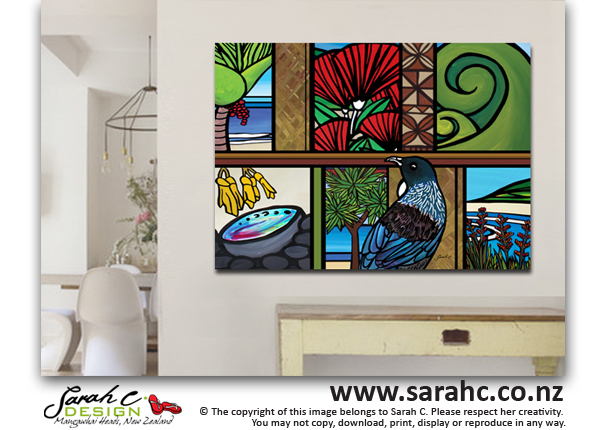 This is the last Tasman Shoreline available in this extra large size, 1200 x 840mm. 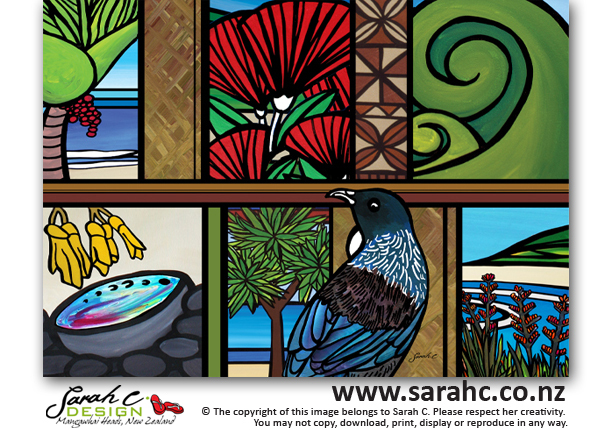 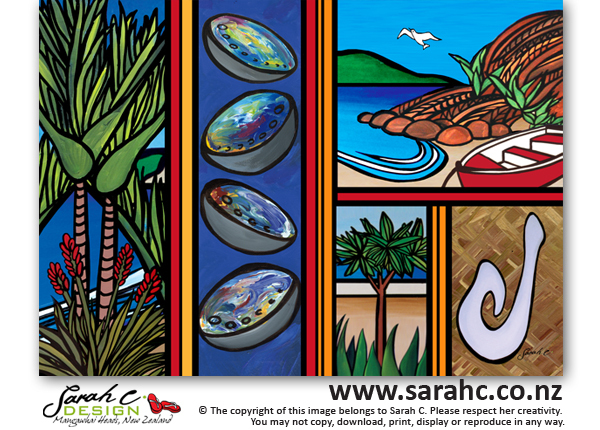 A modern tapa cloth design – featuring nikau, coastline, pebbles and flax. 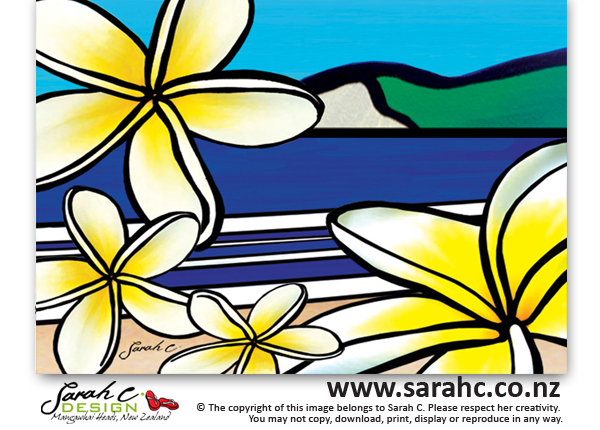 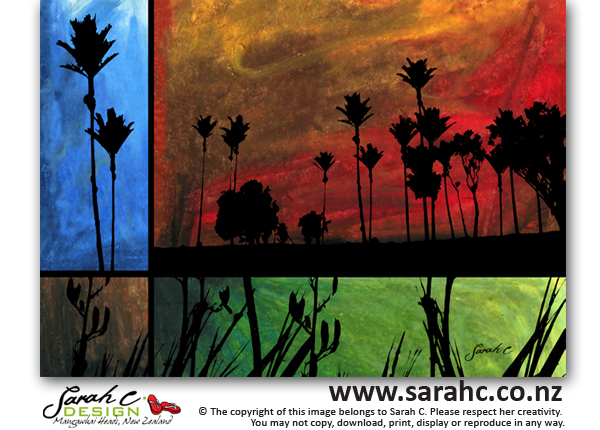 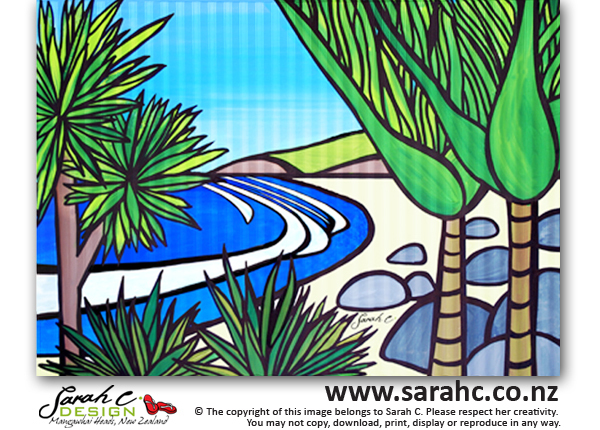 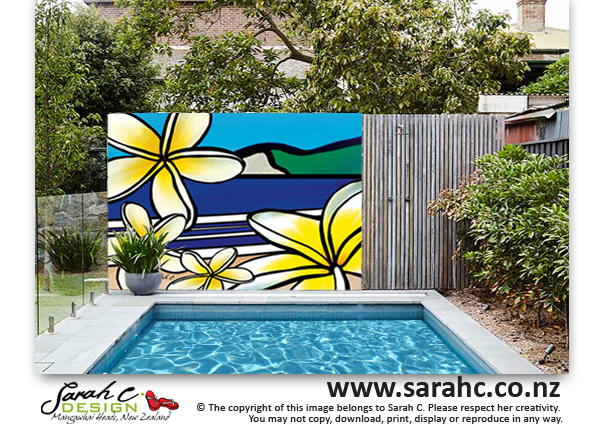 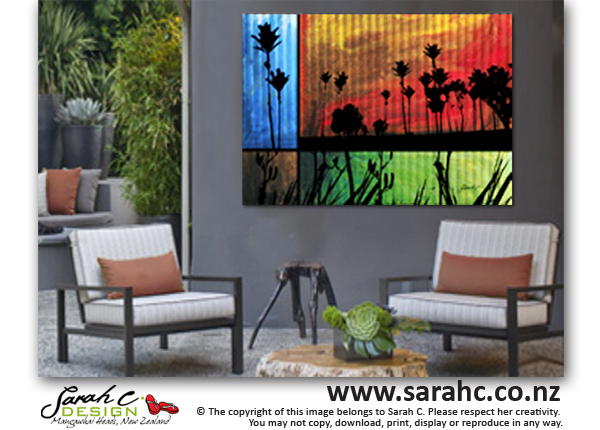 Tasman Shoreline looks fabulous as a Small Art Block or Extra Large Gloss Panel.